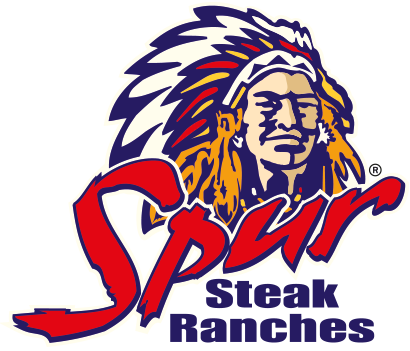 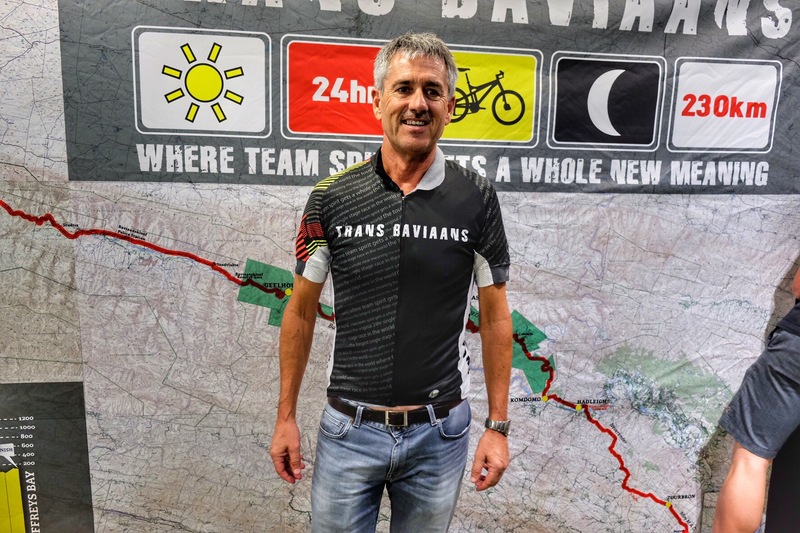 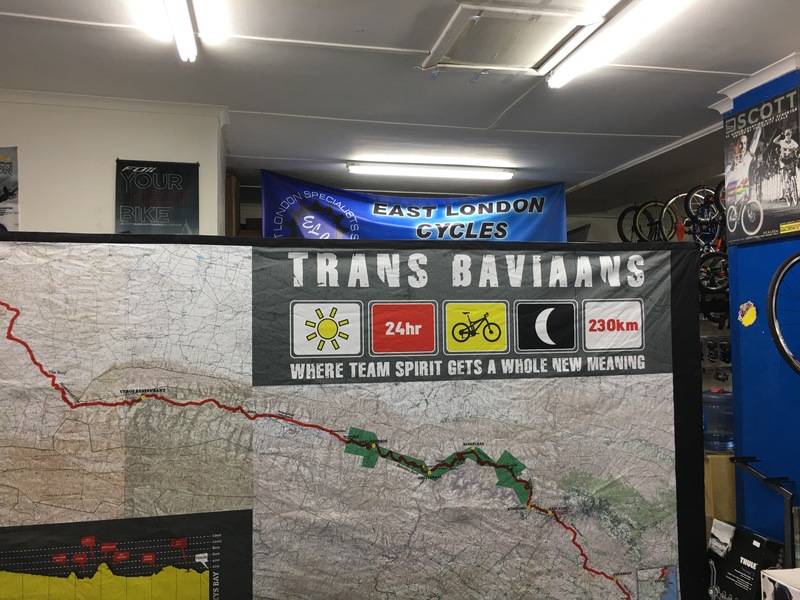 Trans Talk Schedule and more on the Trans Baviaans 2017. 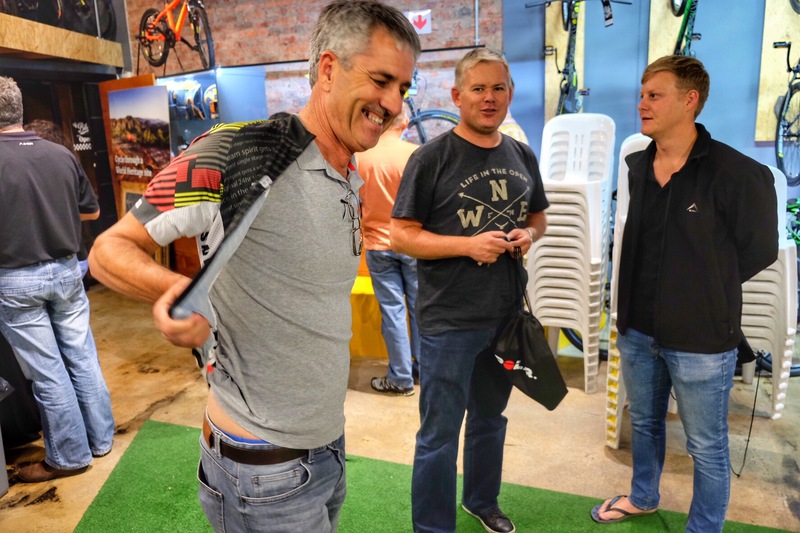 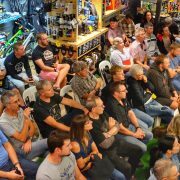 The very popular Trans Talk Info evenings will come your way in the next couple of weeks as we kick off the tour with Port Elizabeth tonight at The Bike & Brew. 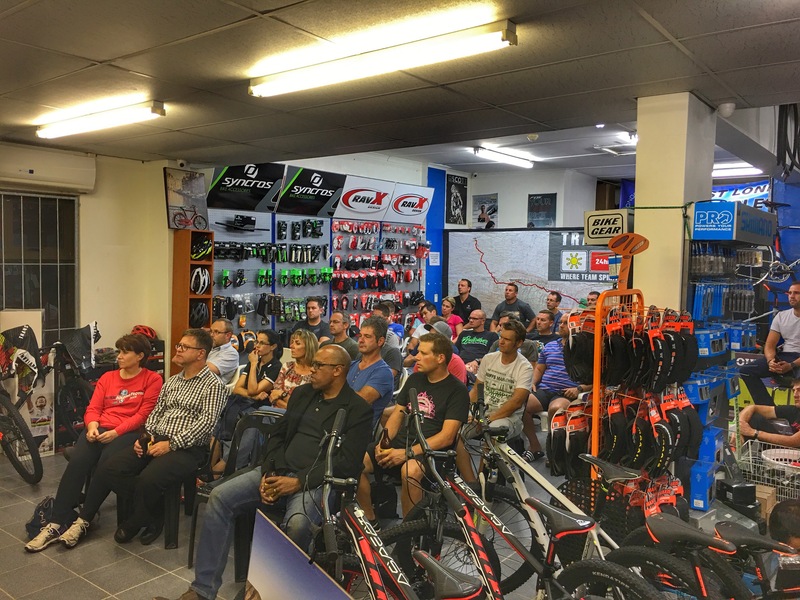 If you have questions about the event, the format or would like to just chat to fellow Trans Riders come and join us at one of these evenings. 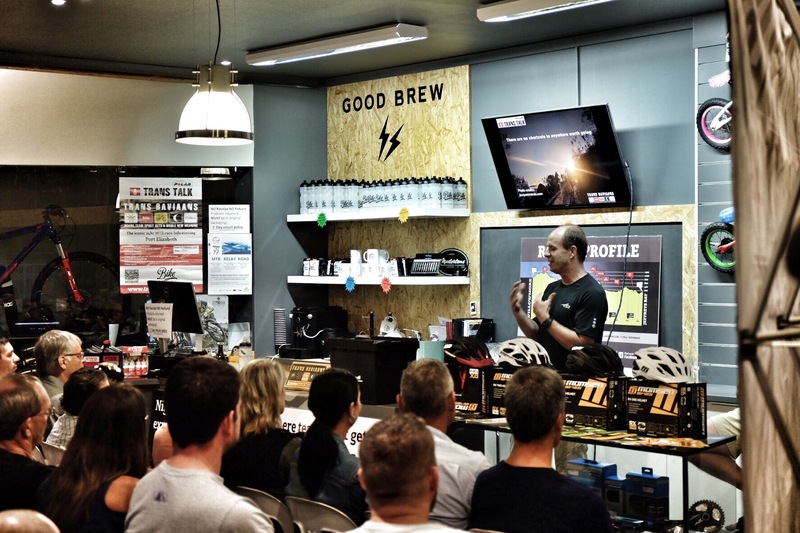 We will go through some do’s and don’ts, share valuable training, nutrition and gear insights. 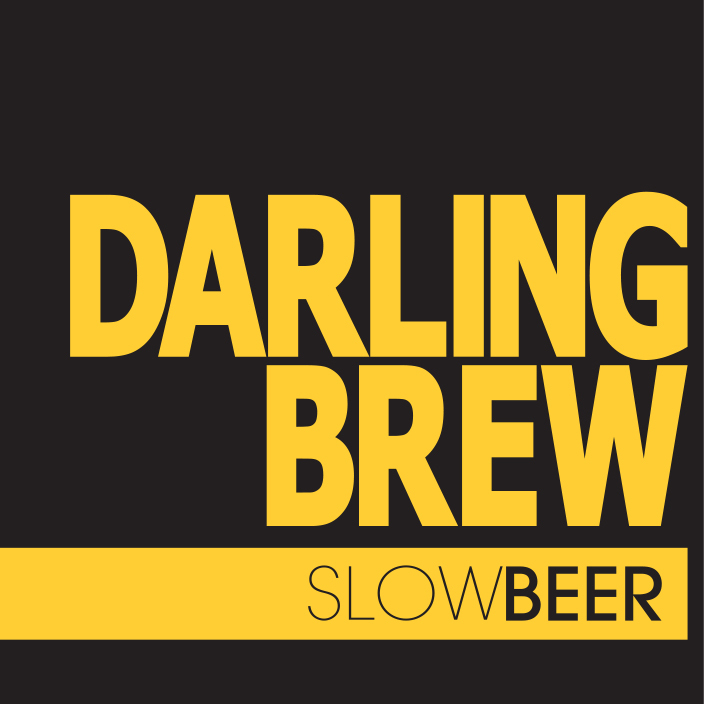 You will notice that the schedule has been updated with some additions (East London & Johannesburg) to the list of cities we intend to visit. 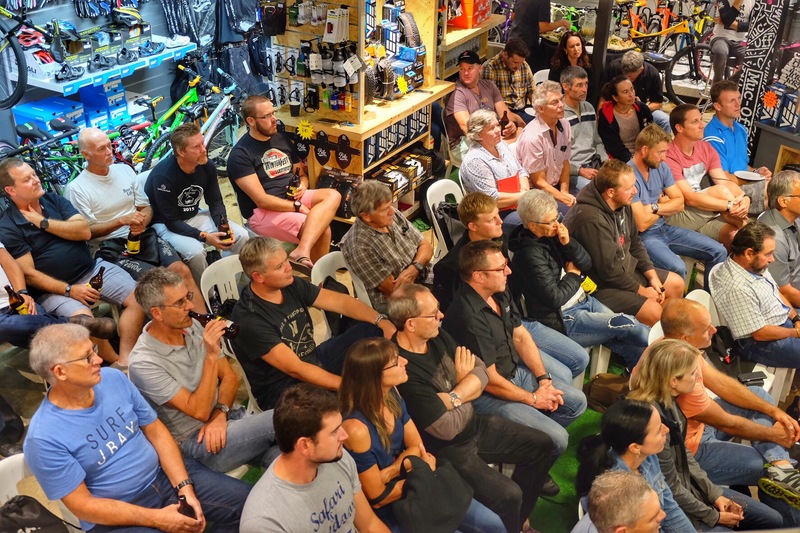 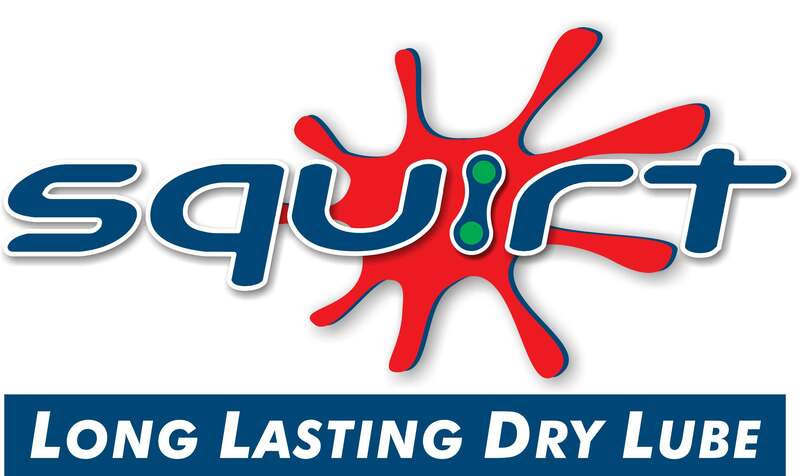 Cape Town’s date has changed to the evening before and Druban’s venues has been confirmed. 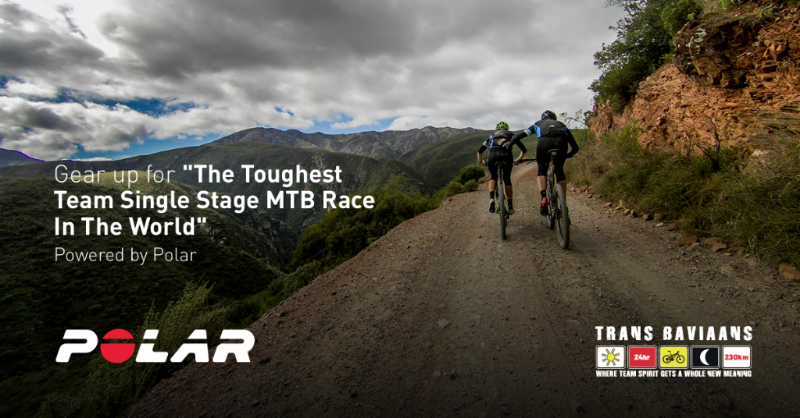 If you haven’t started yet, go and have a look at our training plan on the website and get inspired by the #Bergplaas video below! 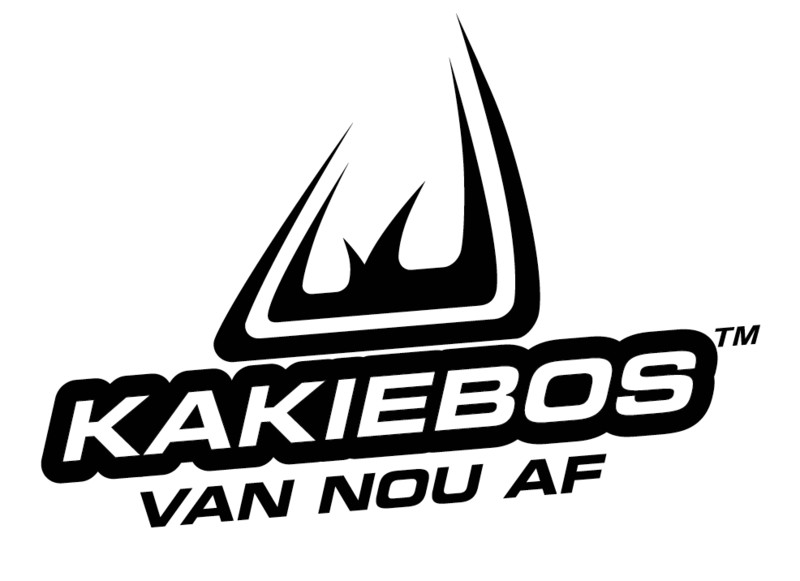 Sterkte met die oefening en veilig trap. 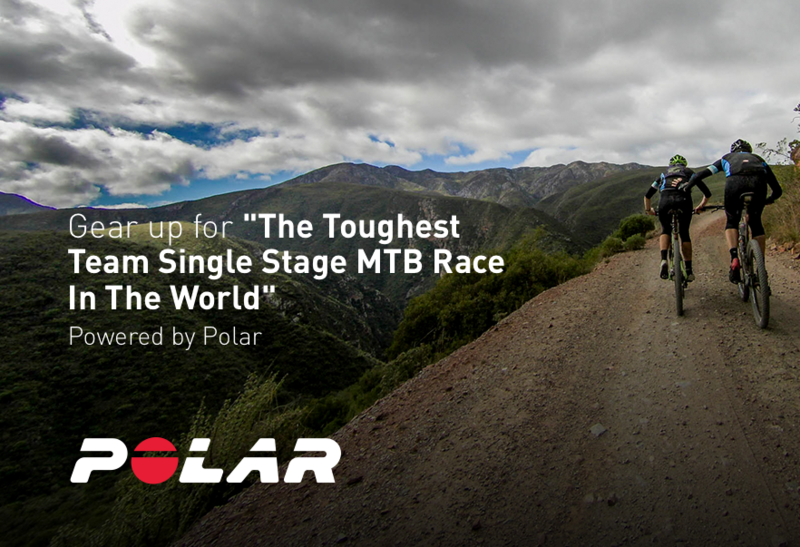 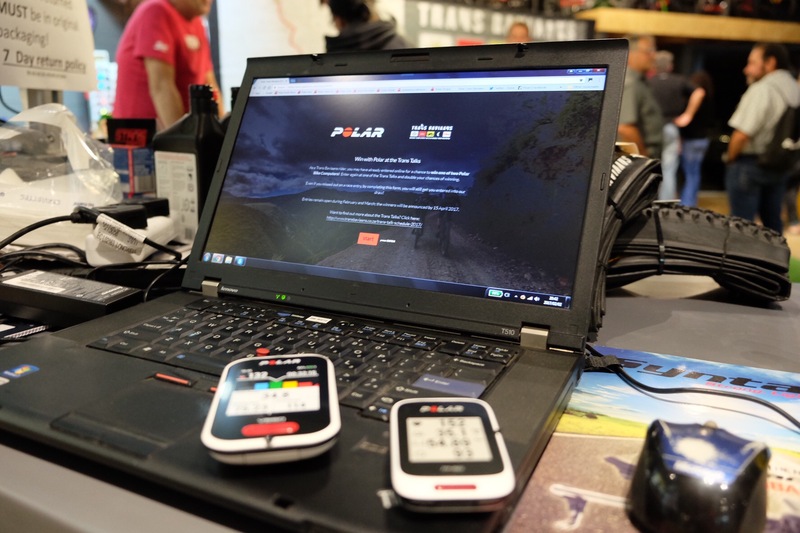 Polar has launched a competition with The Trans Baviaans for 2017. 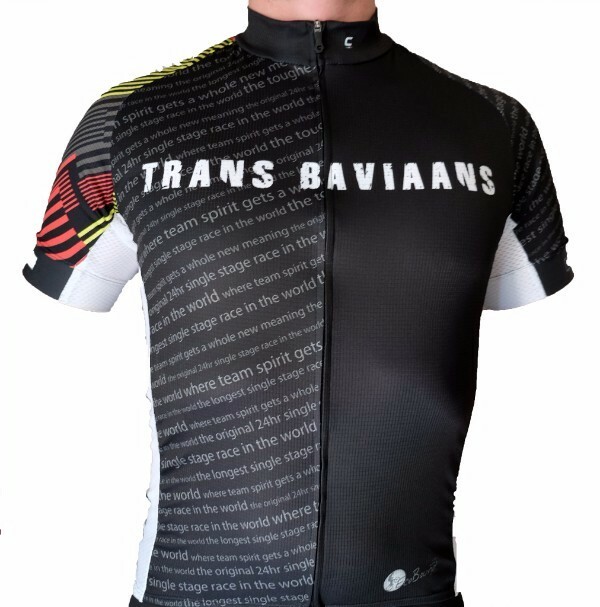 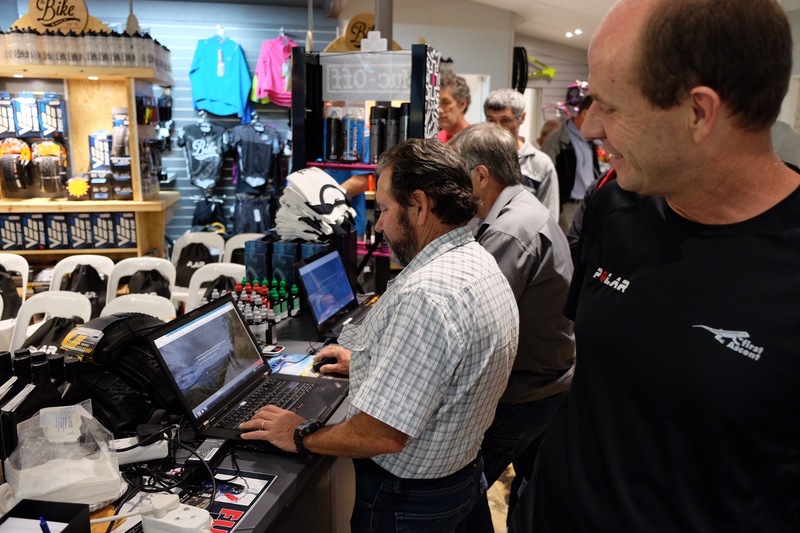 As a Trans Baviaans rider, you can enter online for a chance to win one of two Polar Bike Computers! 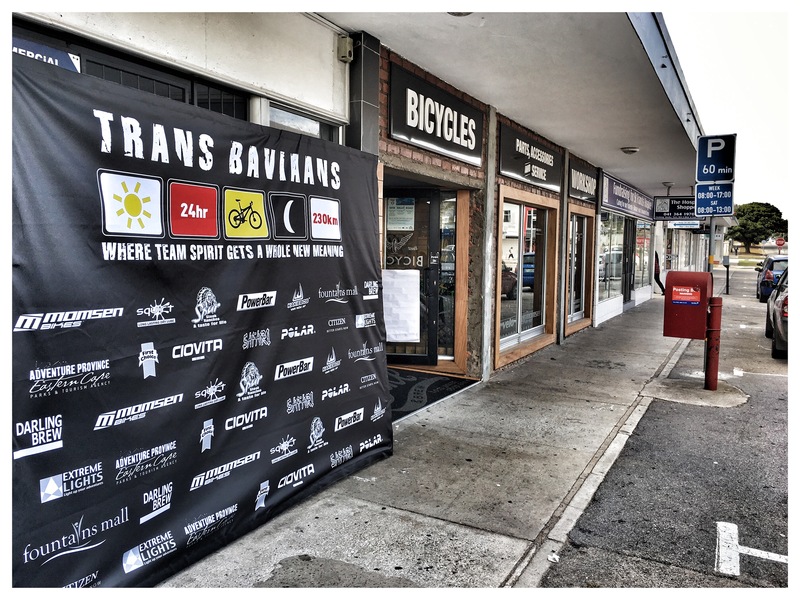 Then enter again at one of the Trans Talks near you and double your chances of winning. 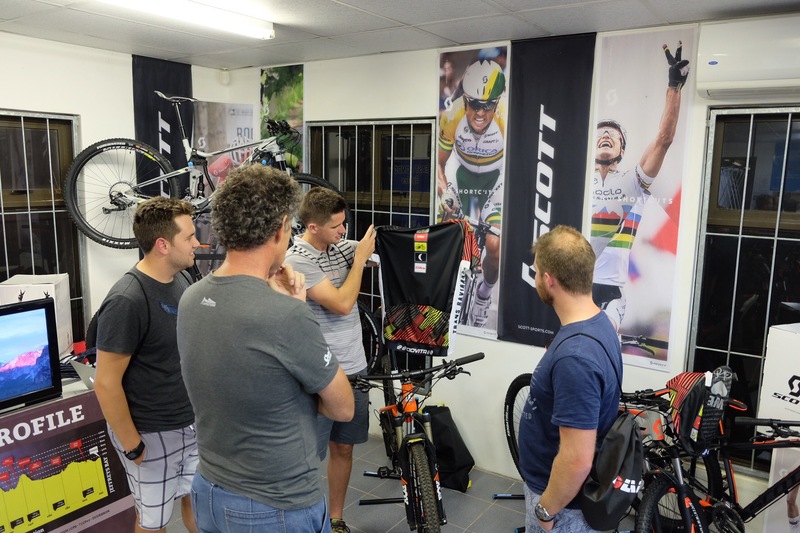 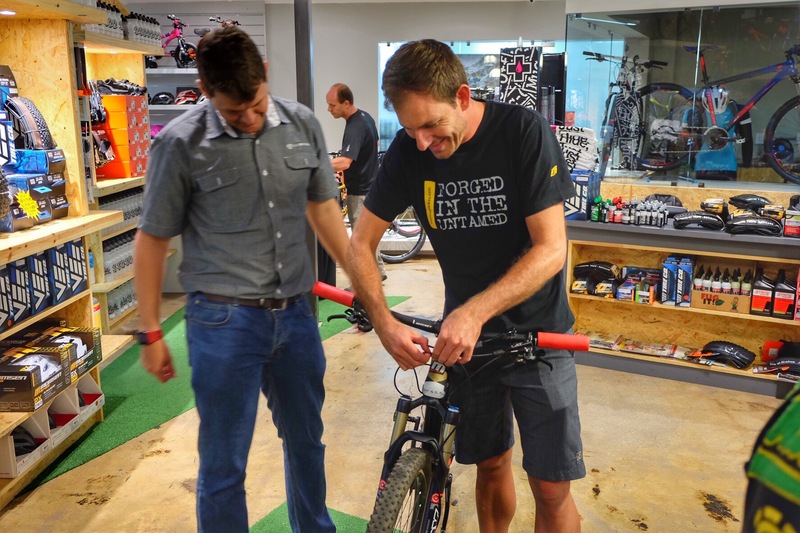 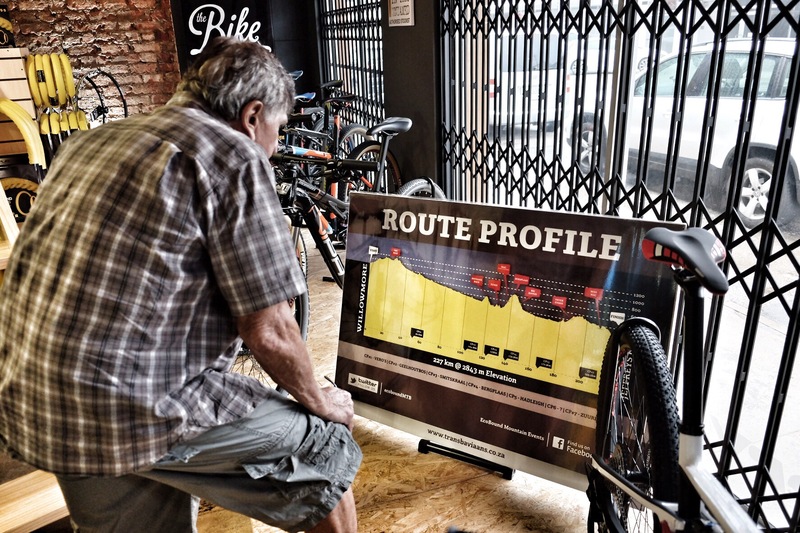 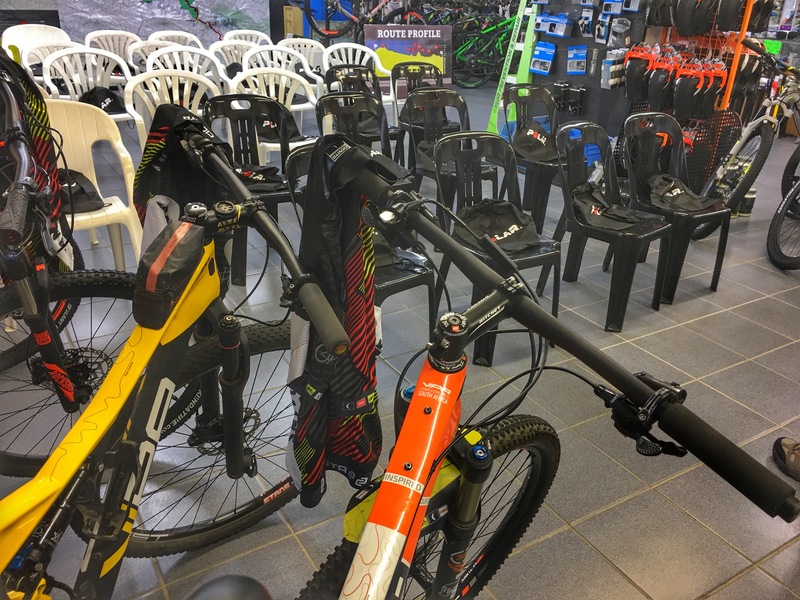 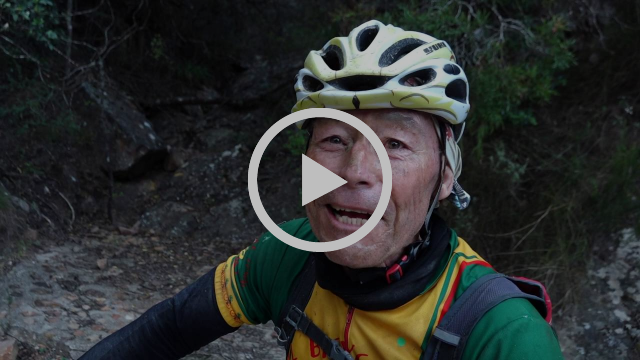 Have you seen the latest Vipa? 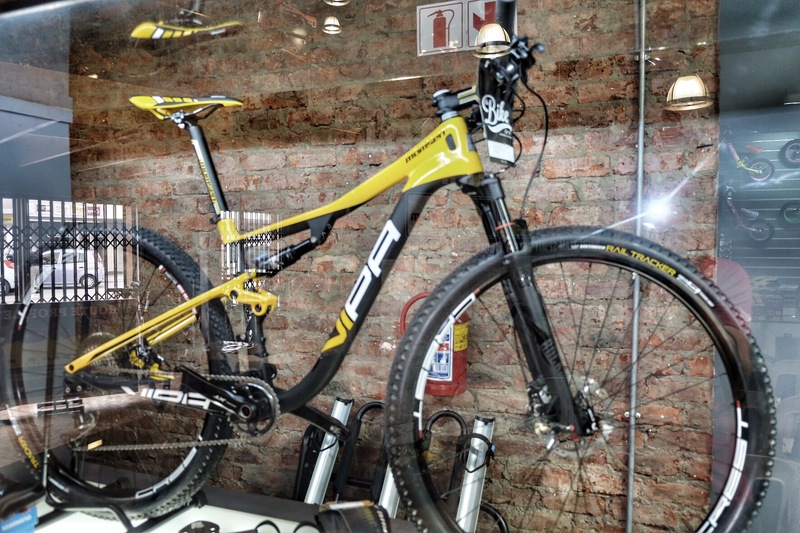 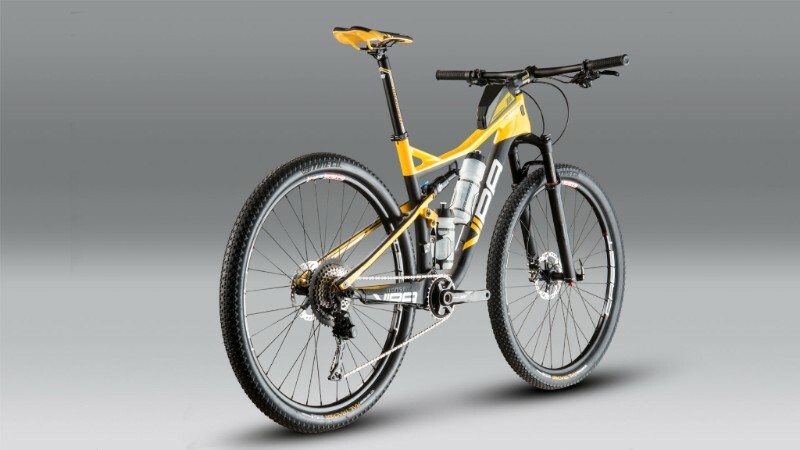 We will have the new Vipa Two with us on tour and at the Trans Talks.